Wegmans Is Coming To Wake Forest! Did you hear the news? 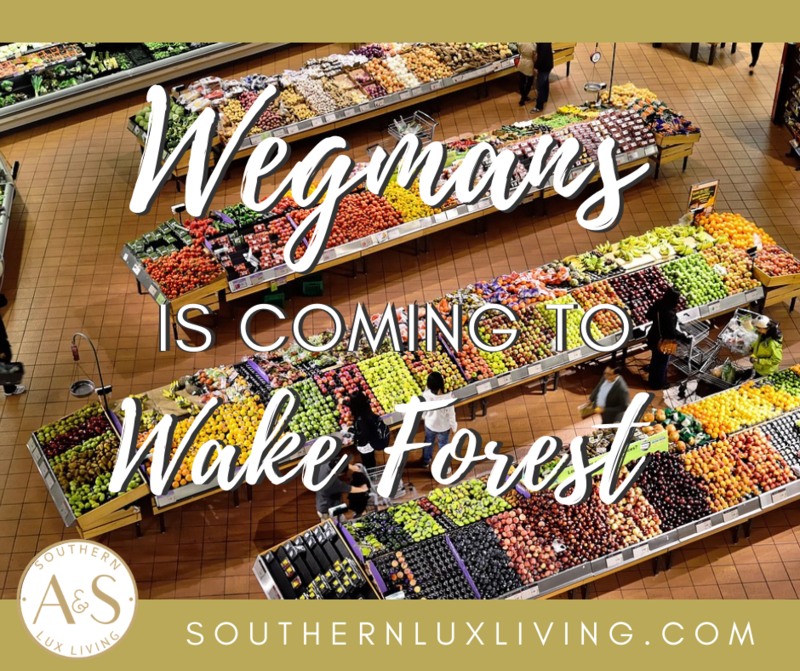 Wegmans is coming to Wake Forest! With plans to build just east of Capital Boulevard on the 98 bypass, Wegmans will offer another option to the community when it comes to grocery needs. Humor of Wegmans has been circulating, and with confirmation announced Thursday, the community went from a light hum to a full-on buzz! This will be the fourth Wegmans lined up for the Triangle area, with one already coming out of the ground in the Midtown East Shopping Center in Raleigh on Wake Forest Road, another store coming soon to Cary, and another soon to be built in Chapel Hill. This expected 100,000 sqft Wake Forest Wegmans store will be full of the stores well-known favorites of subs, sushi, wine, seafood, EZ Meals, floral items, and many more! 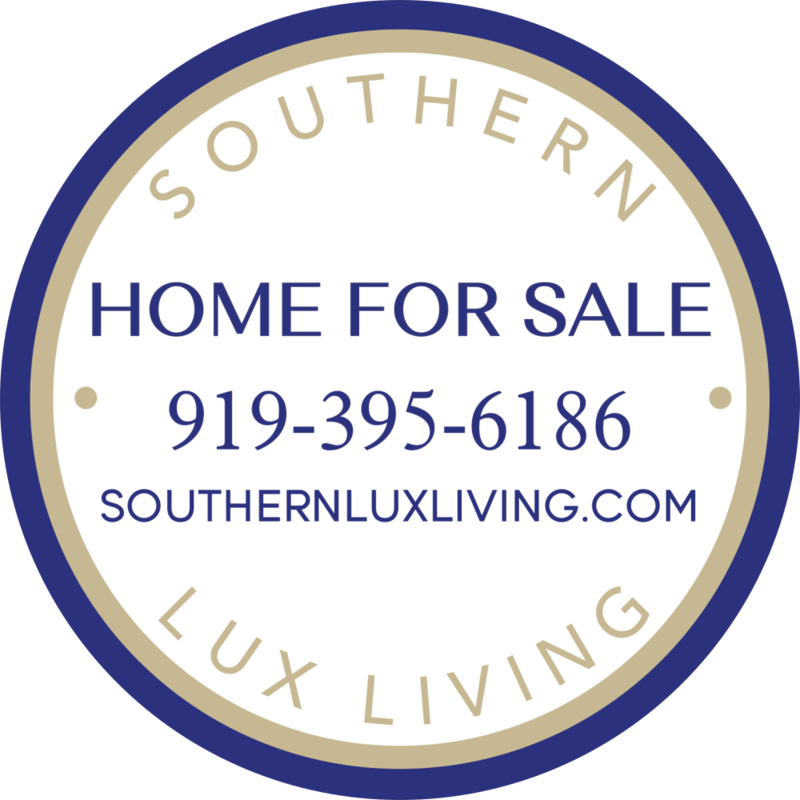 They’re also known for their double coupons up to .99 cents, Shoppers Club program, digital coupons, and outstanding customer service. If you’re from northern states, you’re likely already familiar to Wegmans. Their headquarters is in Rochetser, NY with stores in New York, Pennsylvania, Maryland, Massachusetts, New Jersey and Virginia. Aside from North Carolina, they are also expanding to Washington DC. What do you think of Wegmans opening in Wake Forest?